The Department of Theatre at Salt Lake School for the Performing Arts is dedicated to the academic study of theatre through process (curriculum in the classroom) and product (production) learning. 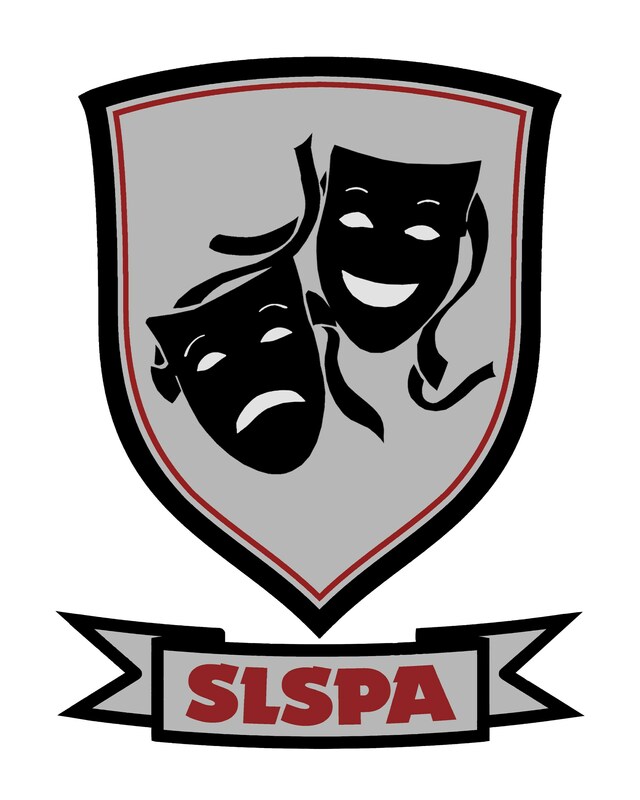 SPA Theatre will achieve excellence through quality instruction, a college prep-curriculum and high performance standards in productions of classical, contemporary, and new works. SPA Theatre will engage, enrich, and inform students and community through collaboration.